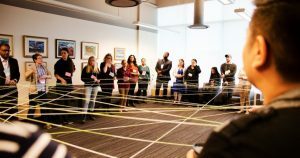 Founded in Toronto in 2002, the Youth and Philanthropy Initiative (YPI) is an inclusive, multi-award-winning secondary school project that uses participatory grant-making to connect thousands of students each year to social issues and charities in their communities. 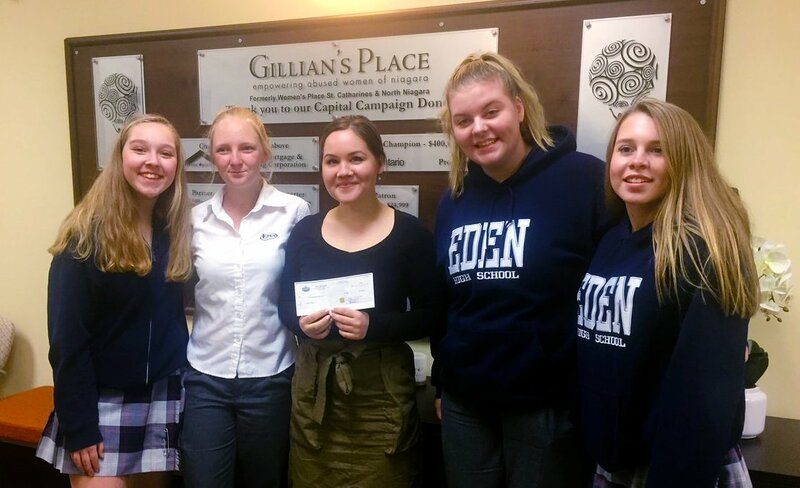 More than 450,000 teenagers have completed the project – which asks youth to identify and advocate for local social service charities to become recipients of $5,000 grants – across Canada, New York City, and the United Kingdom. The emerging fields of participatory grant-making and youth philanthropy are gaining momentum in the philanthropic sector, as more grant-makers seek to increase their systemic impact, as well as their inclusiveness and respect for the role of local stakeholders as agents of change in the communities where their grants are made, not just beneficiaries. Next year, across Canada, over 20,000 secondary school students will get to participate in granting more than $500,000 to one hundred registered charities, and through the process, educate themselves, their peers and families about urgent social issues, the role of the charitable sector, and the vital services provided by approximately 3,000 local social service charities identified by youth. 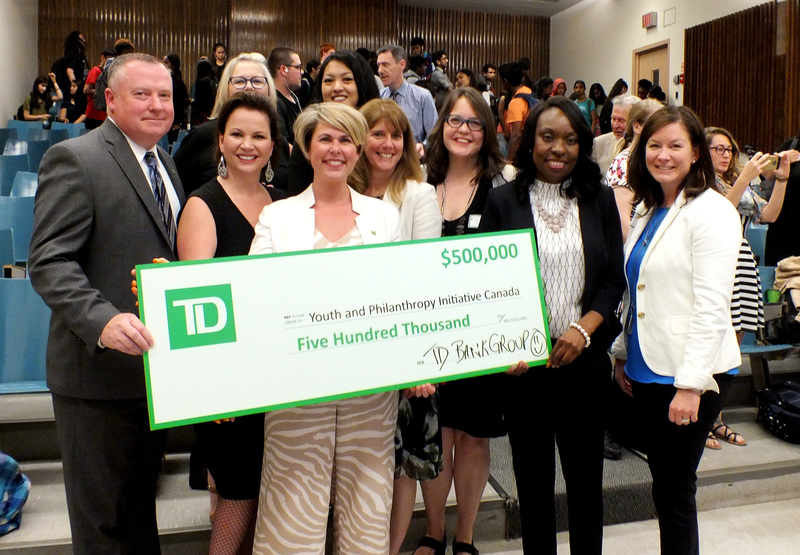 Through their support of YPI Canada, TD is helping to build inclusive, connected communities by fostering intergenerational connections, strengthened community networks, and more young people who see themselves as compassionate leaders with the tools to help themselves and their communities thrive. The announcement was made at the Etobicoke School of the Arts in Toronto, Ontario, at the year-end YPI Final event which marks the culmination of the program at each participating school. At the event, showcasing the highest level work from the grade 10 year group, five finalist teams each delivered a 10-minute, multi-media presentation in support of a local charity and the impact it is having on a social issue affecting their community. Each team provided a compelling case for why the charity they represented should receive the $5,000 grant, and explained how their peers could positively engage with the issue or charity. In the end, a panel of judges comprised of former YPI winners, awarded the $5,000 grant to the John Howard Society of Toronto, who provide programs to individuals who have been in conflict with the law and are committed to providing effective services that assist in reducing crime and its causes. Founded in Toronto in 2002, YPI is an inclusive, multi-award-winning participatory grant-making program that grows compassionate communities by connecting secondary students to social issues, local charities, and philanthropy at a pivotal stage in their adolescence. For further information: Sneha Devaraj, Stewardship and Development Manager, 416-489-1044 or info@goypi.org.